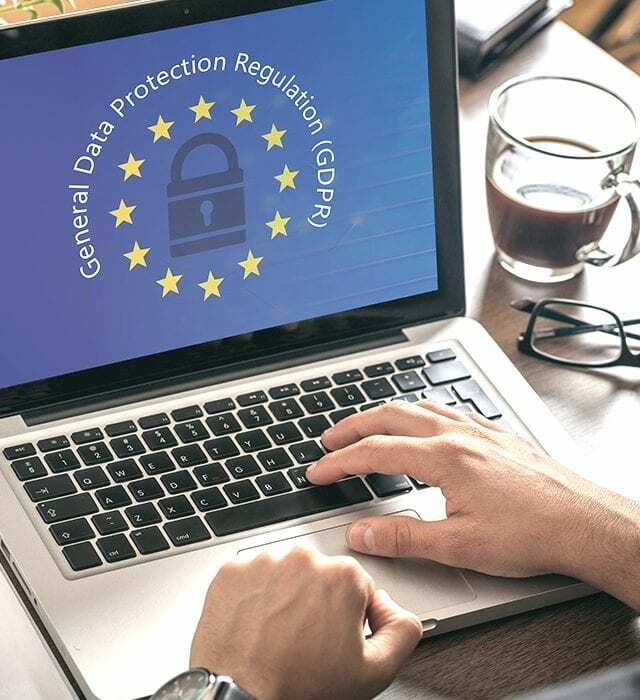 The General Data Protection Regulation (GDPR) comes into force in the EU on May 25 and it provides individuals with a new set of privacy rights. GDPR will reach beyond the shores of the EU and will extend to any company who collects data from EU citizens. You are collecting data if you are asking your users or customers for any information, from a simple email address to add them to your mailing list to collecting payment details for a transaction. Are you ready to update your website to be GDPR compliant?